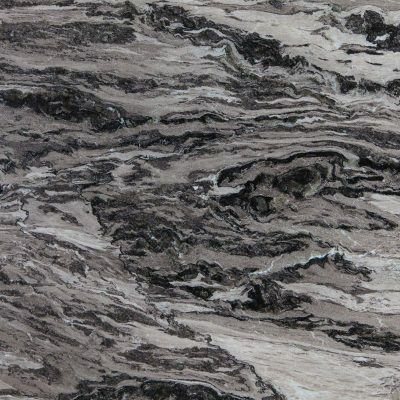 The Ocean Quartzite slab is absolutely stunning to take in. 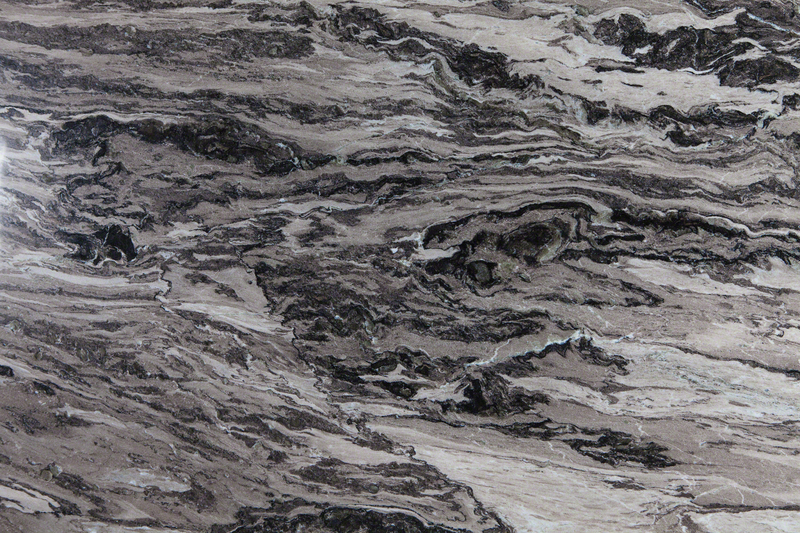 This polished slab marries browns, grays, and whites to create a beautiful maze of color. To schedule a showing or request a quote, click below and speak with a design specialist.